Say hello to some of our creative business friends! 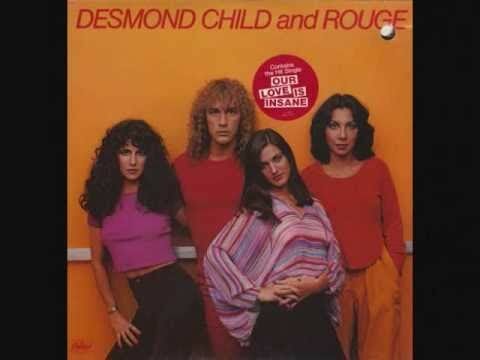 In 1979, Desmond Child formed the group ‘Desmond Child and Rouge’ in Miami with singers MariaVidal and Diana Grasselli. Soon after, he moved the group to New York City to pursue their musical dreams, where they recruited another singer, Myriam Valle. Desmond Child and Rouge released their first album in January of 1979 and had a dance hit, “Our Love Is Insane”. “Our Love Is Insane” reached #50 on the Billboard Hot 100 in 1979. Jennifer Bong specializes in a Natural Portraiture of children and their families, seeking quiet, thoughtfulmoments of innocent attention, the “between times” when emotion is most honest. She enjoy’s working outdoors visiting a variety of locations. She also has a Studio that provides a comfortable setting for a more subtle experience. Jennifer has photographed children “all her life.” Her approach is organic, personal, and with an empathetic understanding of mood and attitude. Jelloslave, which originally formed as a duo in 2003 by cellists Jacqueline Ultan and Michelle Kinney, Has since become an established quartet with the addition of drummer Greg Schutte and Gary Waryan on tablas. Known for their dynamic improvisational compositions, the foursome pours heart and soul into an eclectic original repertoire ranging from mesmerizing fusions of jazz, pop music interpretations. Bob has been a medical speech pathologist in private practice for over 25 years. He holds a masters degree in speech pathology from Eastern Illinois University. He has completed continuing education in voice evaluation and care, fluency disorders, oral myofunctional disorders, myofascial evaluation and care, and oral motor speech evaluation and therapy. He has continued an avocational study in areas of brain science , learning science, behavior and muscle function. He holds certification in speech pathology from the American Speech Language Hearing Association, license for speech pathology in the state of Minnesota, membership in Minnesota Speech Language Hearing Association, and membership in the International Association of Orofacial Myology. He also participates with his voice colleagues in the Minnesota Voice Colloquium. For nearly three decades, songwriter/producer Desmond Child has reigned as one of music’s most successful creative forces. His list of accolades includes Grammy awards, 70 Top 40 singles, and songs that have sold over 300 million albums worldwide. Child’s career has been highlighted by a stunning array of diversity. 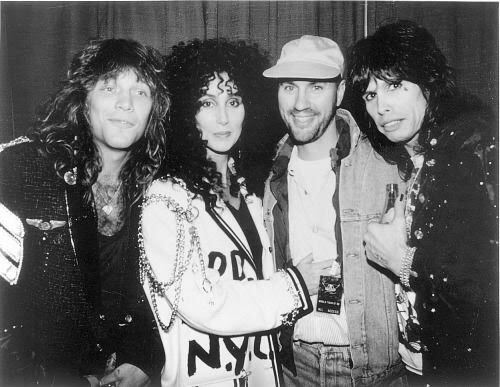 His collaborations run the gamut… from Bon Jovi & Aerosmith to Ricky Martin,.. from KISS to Kelly Clarkson… from Cher to Alice Cooper. ” Born and raised in Gainesville, FLA, Child attended Miami-Dade College. It was in Miami that he formed the group Desmond Child & Rouge in 1973.
in photojournalism. What does that mean? She loves people and is a storyteller. She strives to capture the realness and honesty of a moment, in a stylish and personalized way. 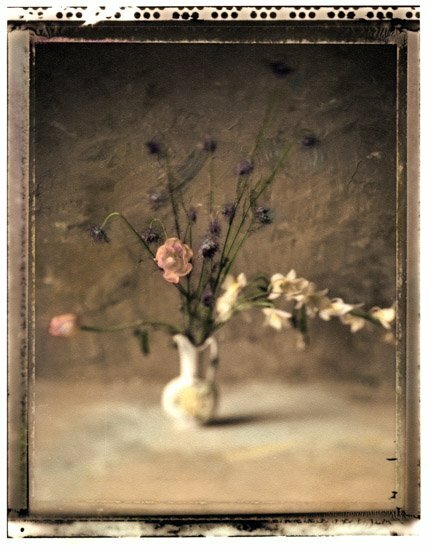 She pays extra attention to emotion and details that make an event or person truly unique, taking photographs that narrate a story of the entire day.